Gents this year we are going to do Movember again, so from 1st of November till the end no shaving that upper lip. 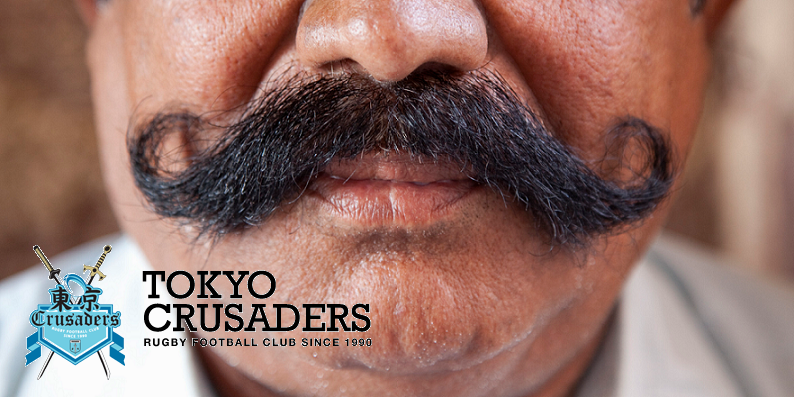 This year we will do it correctly and here is the Movember page to donate to MOBRO.CO/TokyoCrusaders We will be updating the mo pictures weekly as a team on a Sunday and lets try and actually get our families to chip some money in, its a bloody good cause. With this team I expect to raise the most money in Japan! !